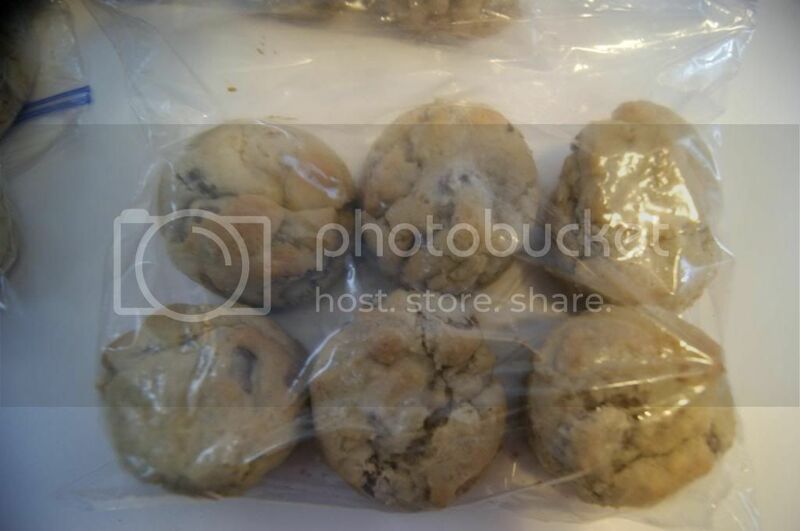 Andrea's World Reviews: World's Best Chocolate Chip Cookies-Review and GIVEAWAY! 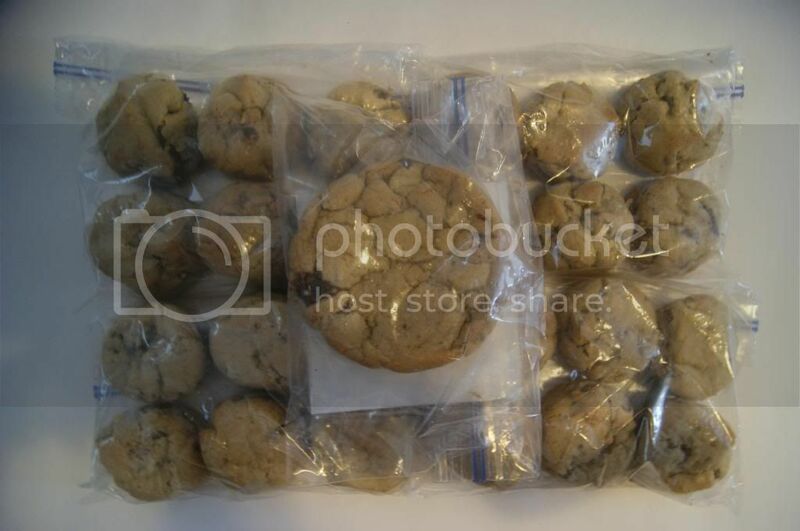 World's Best Chocolate Chip Cookies-Review and GIVEAWAY! Everyone loves cookies. Seriously, I have never met someone who did not love cookies. Even my super picky autistic son loves cookies(only certain ones, but cookies nonetheless). But our mass love of cookies has led us(people in general) to consume the mass produced junk from grocery store and tells ourselves they are good. I will not say that I do not like those big brand cookies, but they are not what I would eat if I had my pick of cookies. Ideally, I would eat fresh, home made cookies that taste incredible. 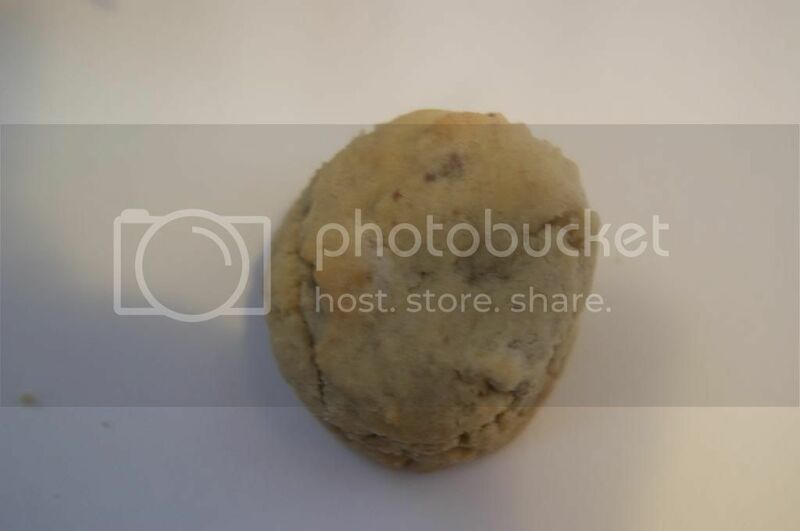 Unfortunately, although my cookies are good, they are not a great as I would like. But I have found the answer to my cookie prayers, Bart's Cookies. Bart's Cookies are amazing. Probably the best cookies I have ever tasted. Even though I am dieting, I splurged and had one of eat for dessert last night, and it was so worth it. I always used to feel guilty after eating a dessert since when I finish I feel like it was not worth the calories, but these cookies totally are. It was like heaven. So delicious. The texture is perfect. Soft and chewy. They are moist and delectable. Not crumbly or dry at all. The chocolate is so creamy and smooth. It melts in your mouth(the whole cookie does). 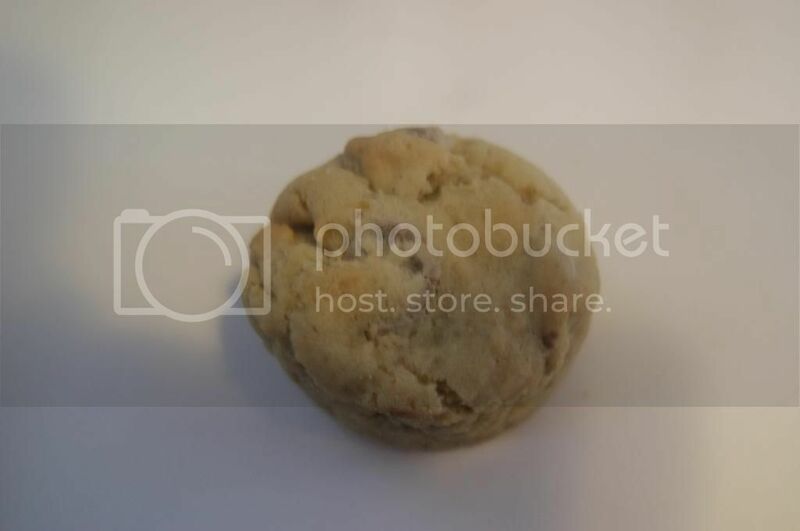 The cookie itself is amazing. Perfectly sweet, but too much as to make them taste fake or disgusting. 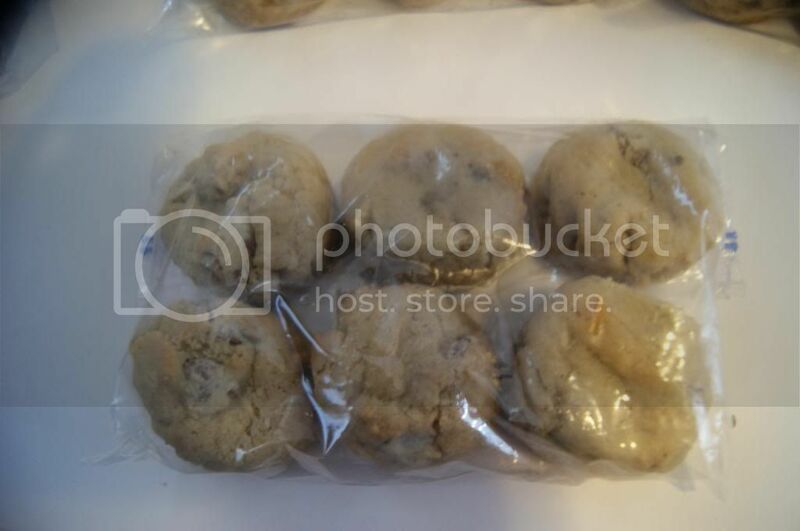 If you think about the ideal "Grandma's Home Made Chocolate Chip Cookies", they would still fall short of these. I think that everyone should try Bart's Cookies. And with Easter right around the corner, these would be great for entertaining or filling baskets. You better order extra though, because you want want to share. These would also make a perfect gift for Mother's Day, Father's Day or just Tuesday afternoon. You will not find a better Chocolate Chip Cookie. These are perfect. In Fact, Bary himself is so wonderful that is is going to give away one dozen cookies(winner's choice) to one very lucky person. Enter below. Good luck. these look so good! and soft! my kinda cookie for sure! Those look amazing and soft!!! Oh i want some now! I would love to try the white chocolate chip! They look delicious! Peanut Butter Milk Chocolate! Yum! Peanut Butter milk chocolate look amazing! The White Chocolate Chip + Macadamia Nuts are my favorite. I'd like the Dark chocolate chip. The Peanut Butter Milk Chocolate Chip.